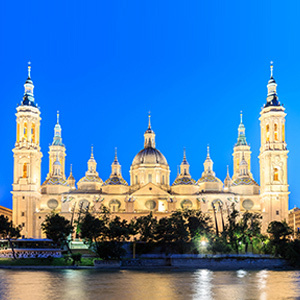 In the middle of the Ebro valley you can find a city with buckets of character - Zaragoza. A place with an uncertain climate that follows its own rules. The flowering season for trees and plants is somewhat brief, so sending flowers back home would be a prudent decision. Despite the unpredictable weather Zaragoza is determined to flourish. Especially in the month of May when the buds of the fragrant linden trees fill the air of the city with their floral scent. Even on cold days you can enjoy the colours as you walk down Avenida Constitution - Zaragoza’s main street. 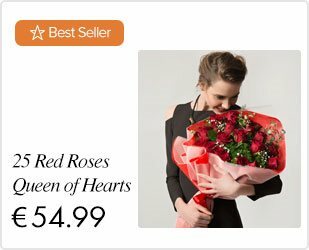 LolaFlora is one of the largest online flower delivery services in Zaragoza. You don’t have to wait for the geraniums, dahlias and capuchins. With LolaFlora it’s always a good time to order fresh, colourful and aromatic flowers and arrangements. Delivered anywhere in Zaragoza. Important Note: The water in the Aragonese capital quickly leads to limestone and the winds tend to dry the atmosphere significantly, so if you send or receive flowers in Zaragoza, keep in mind that to protect them from the wind and dry air you should spray them lightly, this will maintain their beauty for longer. 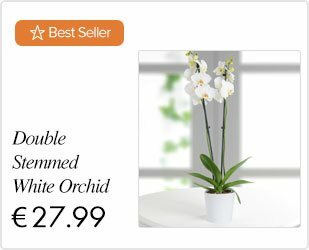 The selection of flowers at LolaFlora will make it easy to choose the perfect arrangement, regardless of the occasion or the person you want to send it to. When you send flowers with LolaFlora we guarantee you and your recipient will smile. LolaFlora is one of the leading online florists in Zaragoza. If you want to send flowers in Zaragoza you are in the right place! If you want to send flowers to Granada, Madrid, Valencia, Barcelona, Sevilla or all across Spain, you are in the right place!